Krillin, once known as Goku’s rival but now friends is a strong individual who is prominent as a Z Fighter. He usually gets overpowered by many strong enemies but has been known to provide a lot of comic relief during tense moments. 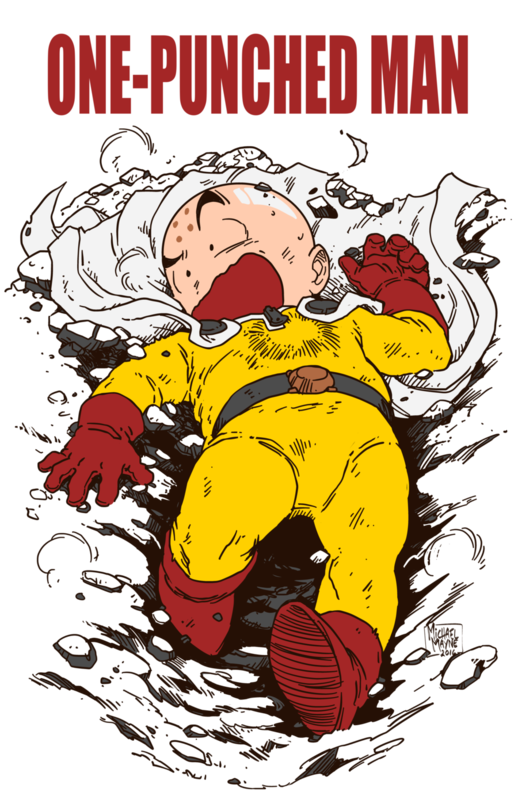 On top of this, this fan art of Krillin as Saitama himself shows exactly what would happen if he tried to cosplay a the Caped Baldy. This fantastic artwork of Saitama/Krillin was done by MichaelMayne, if you like this, be sure to check him out. Otherwise be sure to share this to other fans of One Punch Man and Dragon Ball. 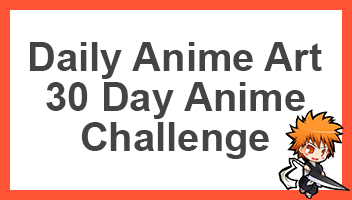 Also go ahead and comment down below telling us all your favourite One Punch and Dragon Ball moments.